More and more in this increasingly competitive retail world, companies are requiring their employees to work long shifts, overnight shift, and holidays. 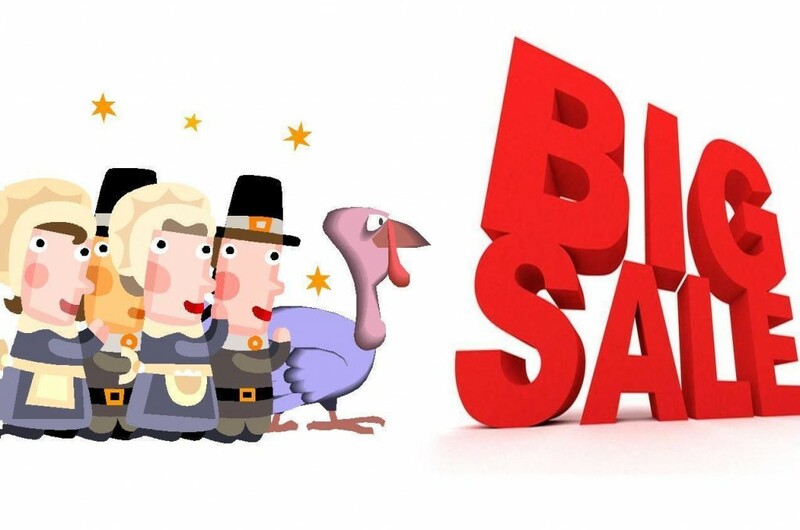 This year, some retailers like Macy’s, Toys ‘R Us, Wal-Mart and Target are getting a jump on Black Friday by opening at midnight or earlier on Thanksgiving. Whether you are full time, part time or as a seasonal worker, you work hard for you money so make sure it’s not being stolen from you by your employer. Covered non-exempt employees are entitled to receive a minimum wage plus overtime compensation at a rate of not less than one and one-half times the regular pay rate for hours worked in excess of 40 hours per work week. Wage theft – a “crime that no one talks about” says Kim Bobo, the founder of Interfaith Worker Justice, is stealing billions of dollars worth of wages stolen from millions of worker each year. But people and law makers have started talking about it and, on April 9, 2011, New York expanded its Wage Theft Prevention Act to include expanded civil and criminal remedies for failing to properly pay employees. Some argue that this is a time for people to be with their families. But restaurants are often open on Thanksgiving and other holidays and many waiters and waitress and others have worked these jobs for years and no one has argued that all restaurants should close on holidays. People get sick and hospital are open and nurses and doctors and all other workers have to work. Also, we wouldn’t even consider that our police and firefighters shouldn’t work on holidays. Even though I am sure I will not be shopping on Thanksgiving, I am not passing judgment on whether I think it is appropriate for stores to open on at midnight or any particular holiday. But I am concerned that all persons who work on holidays or overnight shifts or overtime get paid the proper amount of wages due and owing to them and I will investigate any claims of unpaid overtime wages due hardworking current and former employees. Abbey Spanier LLP wishes everyone a happy Thanksgiving.